Deep Undercut Cavity Design and its powerful Speed Frameâ„¢ Face Technology to strike a balance of high ball speeds and great feel. The deep undercut design allowed Callaway to precisely position the Center of Gravity (CG) and move the most compliant part of the face â€“ the hottest part â€“ lower, where more golfers make contact with the ball. 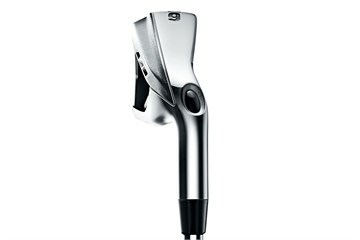 Speed Frame Face Technology from its drivers optimizes stiffness across the face for more efficient energy transfer. 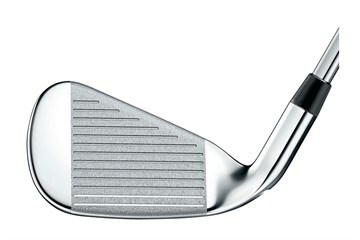 This produces more ball speed and consistent distance, even on off-center contact. Very efficient excellent service from GolfBidder. The clubs were just as I expected and in fabulous condition. Very productive user friendly website and service. Ordered one day and the clubs arrived the next day ready for my round of golf. Superb service. Would definitely recommend. Many Thanks. Condition as described. 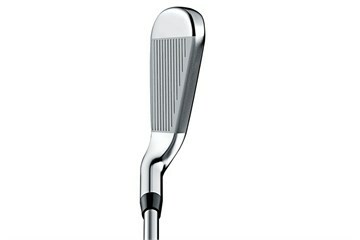 Nice clubs which should see me right for a good few years. Would definitely recommend. Both the clubs and the service from Golfbidder are excellent. Bought clubs rated '7', honestly they are just in perfect condition. Head slightly worn out, shaft and grip close to new. Excellent delivery to Belgium, took 4 work days to have them delivered. 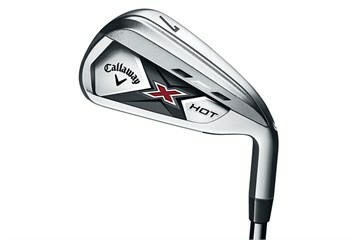 Bought X Hot irons with graphite shafts as felt they would be more suited to my game now I have turned 60. Excellent condition, better than the rating on the web sit, they suit me perfectly. More importantly I bought a set of Callaway XR at the end off 2016 which were faulty. Golfbidder arranged for the collection and full refund of the purchase price without any quibbles. First class service. Would have no hesitation in recommending this company.